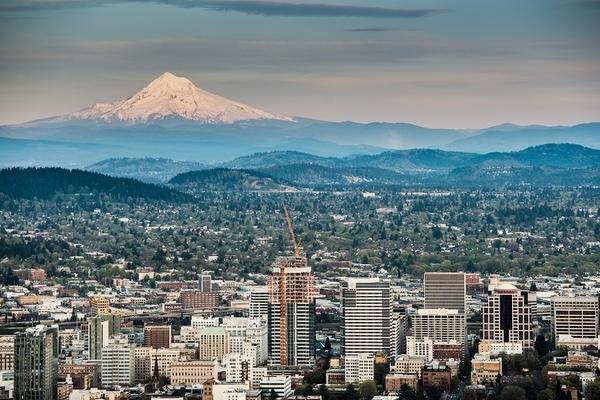 When you’re looking for new rain gutters and a gutter guard system for your home, you want a personal & friendly team that’s focused on the needs of your home and know the Oregon climate. Harry Helmet’s team employees installers that have years of experience and our trained & certified by Gutter Helmet to work on your home. We use no subcontractors. Fully licensed and insured all employees make sure that you get the service you need no matter how many trips are required. 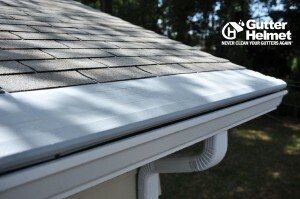 Call us today at (503) 506-2340 or contact us to learn more about Gutter Helmet® or new seamless gutter replacement.